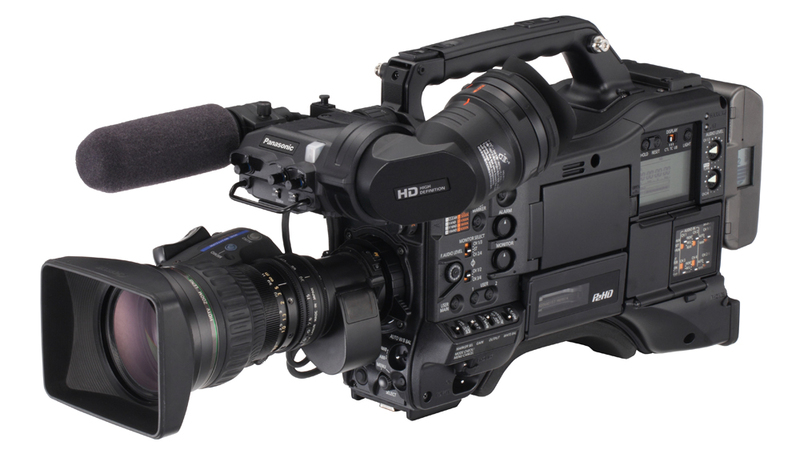 The new AJ-HPX3100 may just change the way you view high-end broadcast camera recorders. Its new body design has a low center of gravity for added stability and gives you an unobstructed view to both sides. It weighs only about 3.9 kg (8.6 lb). Two P2 card slots reside on the side where the main controls are arranged. Boasting excellent mobility and easy operation, the camera section incorporates a 2.2 megapixel 2/3-type 3CCD, a high-performance DSP, and an AVC-Intra Codec LSI. The AJ-HPX3100 records broadcast-quality HD video with full-pixel (1920 x 1080) resolution using 10 bit/4:2:2 sampling. It has a high sensitivity of F11 (60i)*1 or F12 (50i)*1 at 2,000 lx and low noise with a 59 dB*2 S/N ratio to assure the level of recording quality that is demanded for broadcasting and video production. P2 HD functions newly offered by the AJ-HPX3100 include 24 bit audio,*3 high-quality proxy recording*4, and wireless metadata input capability via wireless LAN*5. 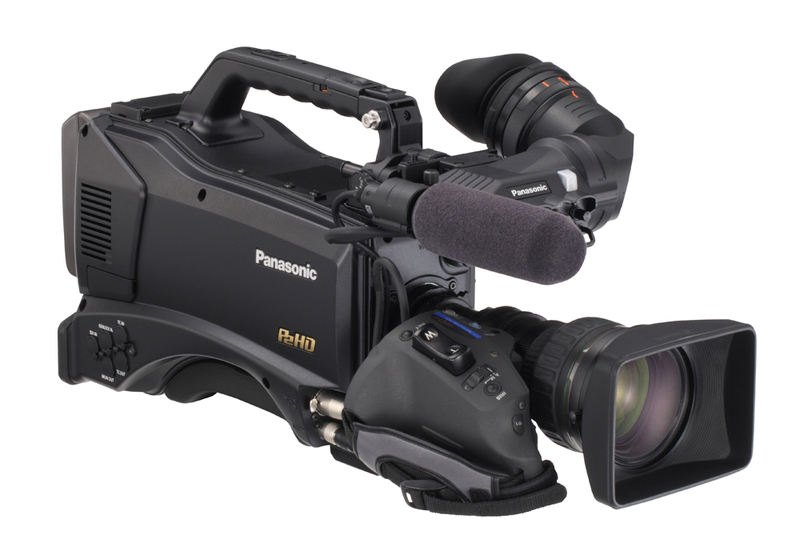 Armed with the reliability and quick recording starts of solid-state memory cards, the AJ-HPX3100 could revolutionize your news gathering and program production workflow. The AJ-HPX3100 has also dramatically reduced power consumption as compared with the conventional model*6, thus improving mobility and helping to protect the global environment.